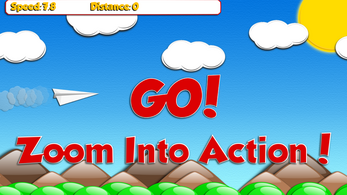 Paper Aces is a casual/arcade "infinite runner" game. Pilot your paper airplane up and down to avoid obstacles as you fly increasingly faster over time, to achieve your farthest distance. 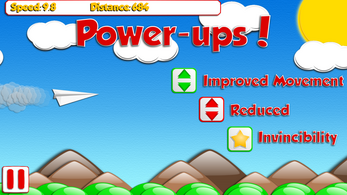 Acquire power-ups to increase your chances. But, watch out for the power-downs that make it more difficult. 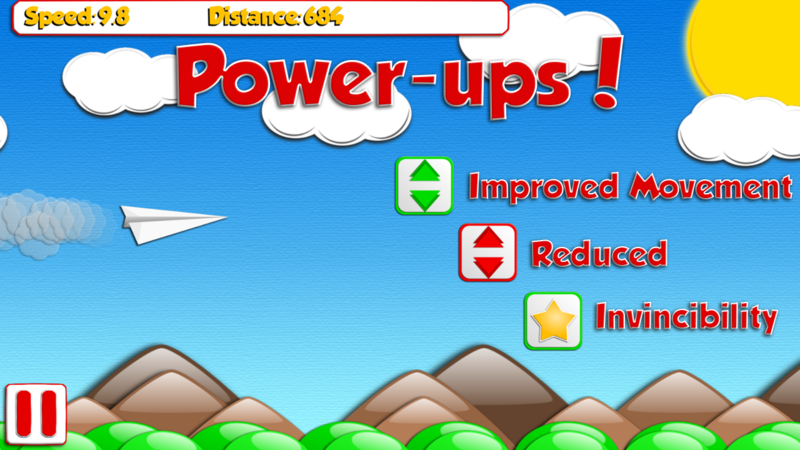 Timed Power-Ups (and Power-Downs): Increased Movement (3 seconds), Decreased Movement (3 seconds), Invincibility (5 seconds). Elegant 2D paper themed game art. Leaderboard. Can you be the Top Ace? Family friendly gameplay, art, sounds, and animations. 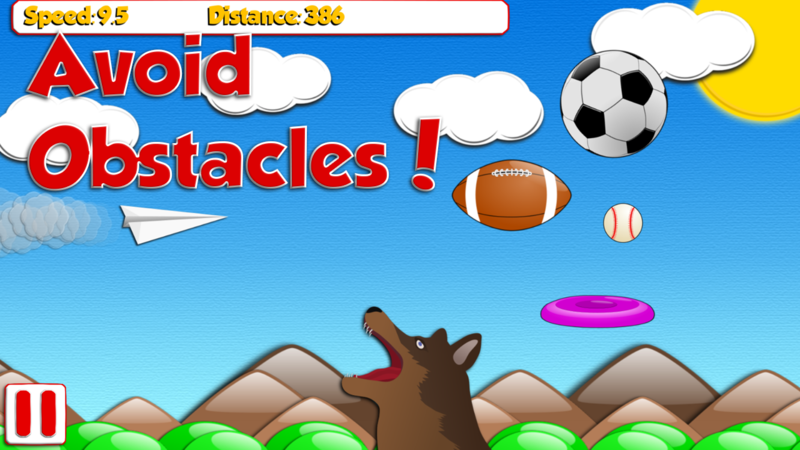 New Themed Levels and Obstacles! Optional - Wifi/CellData, if you wish to post data to the leaderboard, or make in-app purchases. Thank you for your interest in my game, and I hope you enjoy playing it!